For the second straight winter, the Major League Baseball free agent market has been slow-moving. With just a couple weeks until the start of Spring Training, several of the big-name free agents have still yet to find homes. That includes the two biggest names on the market, Bryce Harper and Manny Machado, who are believed to be seeking 10-year deals in the $300 million range. A variety of teams have shown interest in both players, although considering they have yet to sign, they obviously have not received the offers they are looking for. 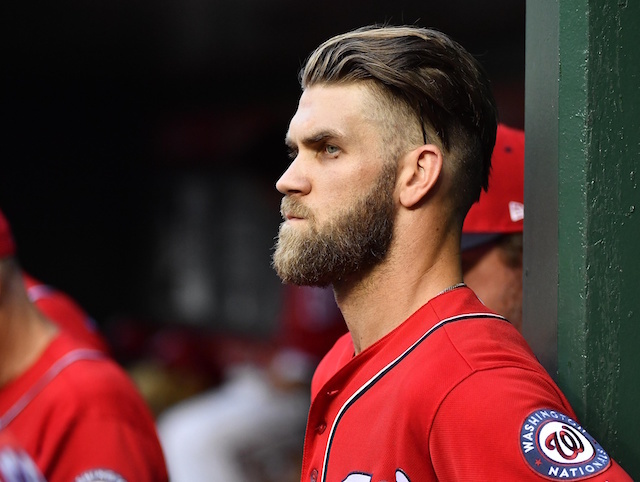 It is unclear if any of those teams are the Los Angeles Dodgers as they reportedly had interest in signing Harper to a short-term contract earlier in the offseason. The Dodgers have since moved on to another outfielder by signing A.J. Pollock. 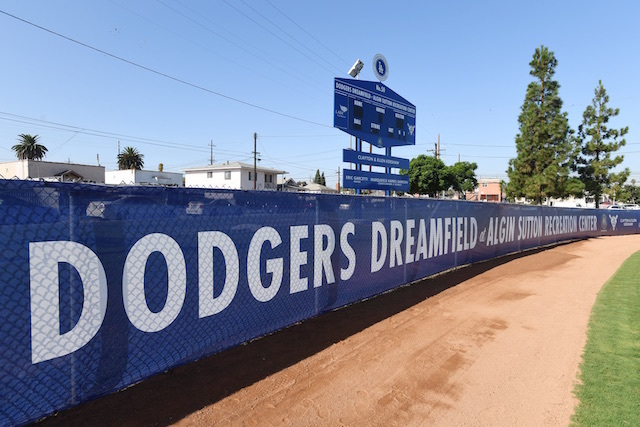 So they now have less of a need in the outfield, but could create an opening by trading Joc Pederson, Alex Verdugo or perhaps even both. If Los Angeles was to sign Harper, then that would signify a willingness to go over the luxury tax threshold, which would make a lot of their fans happy. As it currently stands, the Philadelphia Phillies, Washington Nationals, Chicago White Sox and San Diego Padres are the teams that are believed that have interest in Harper to some extent.